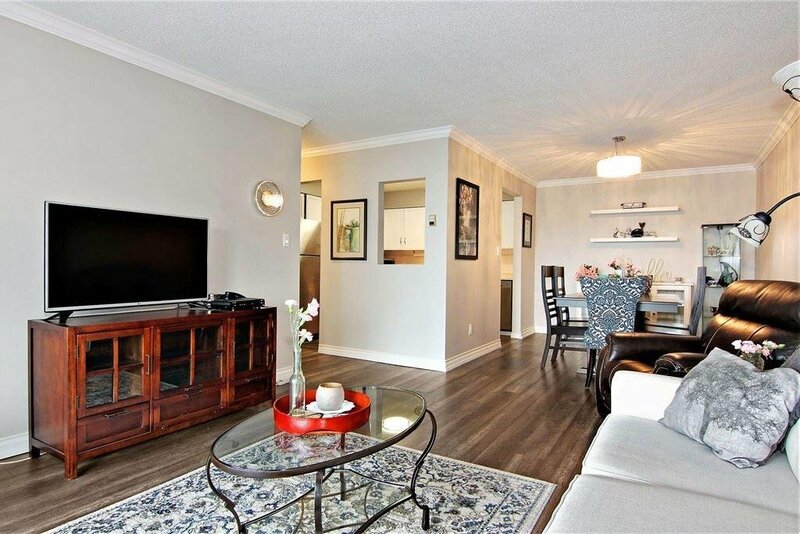 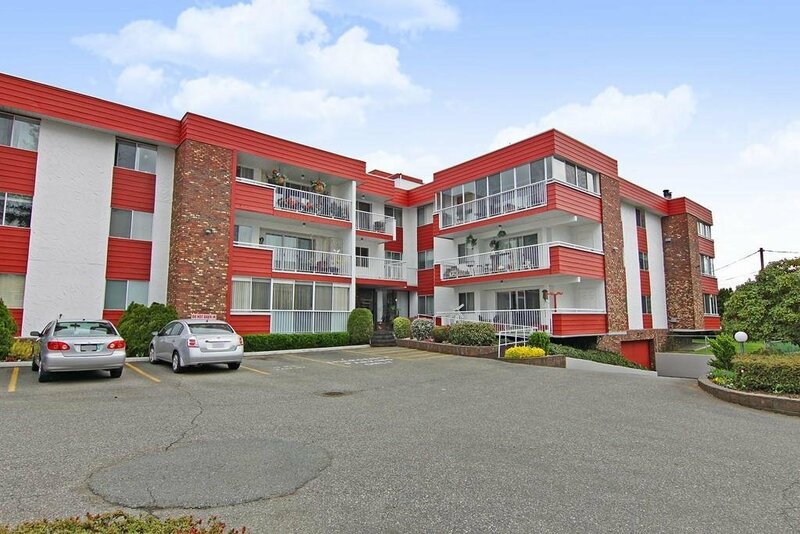 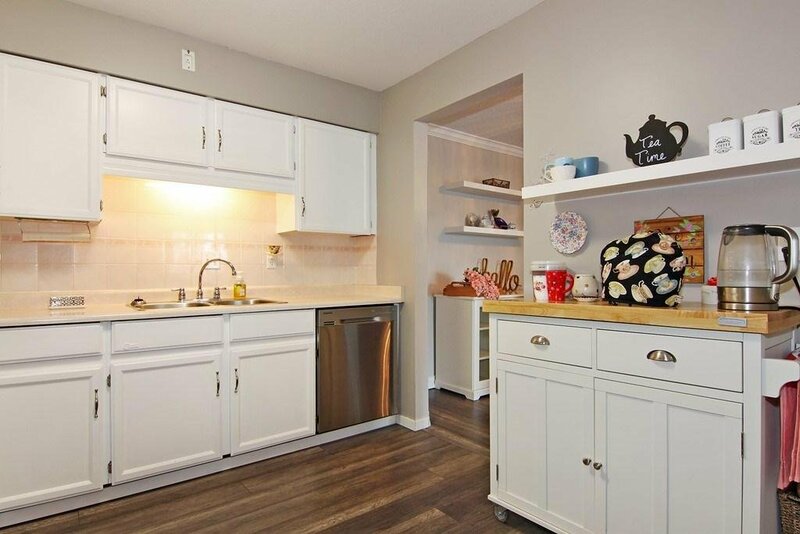 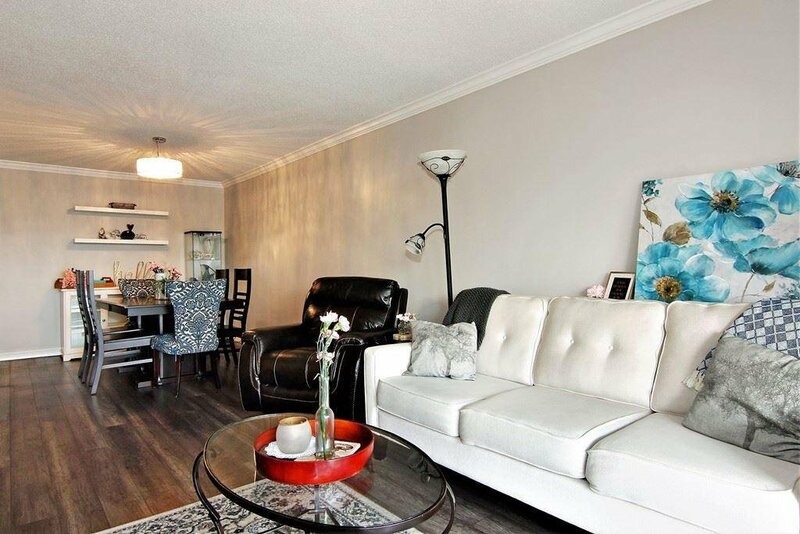 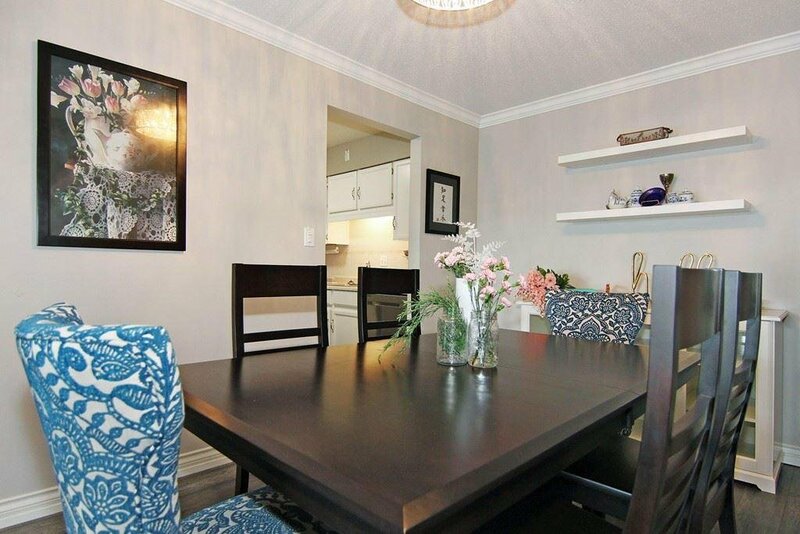 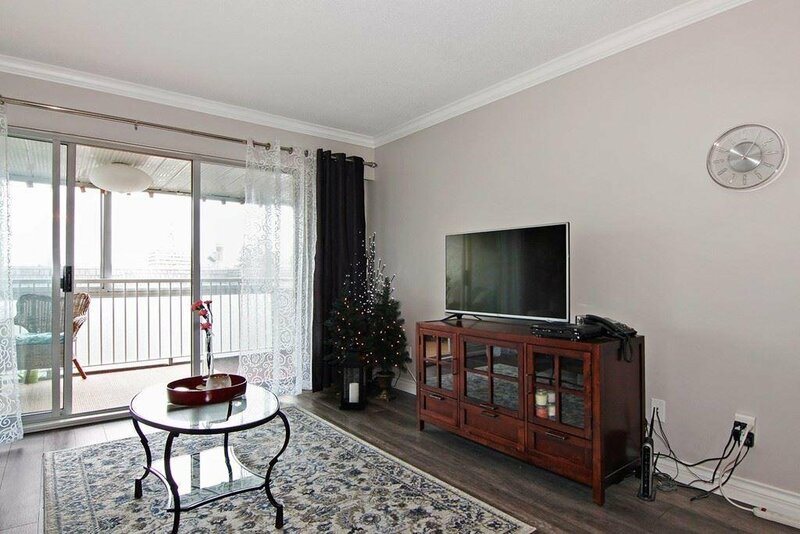 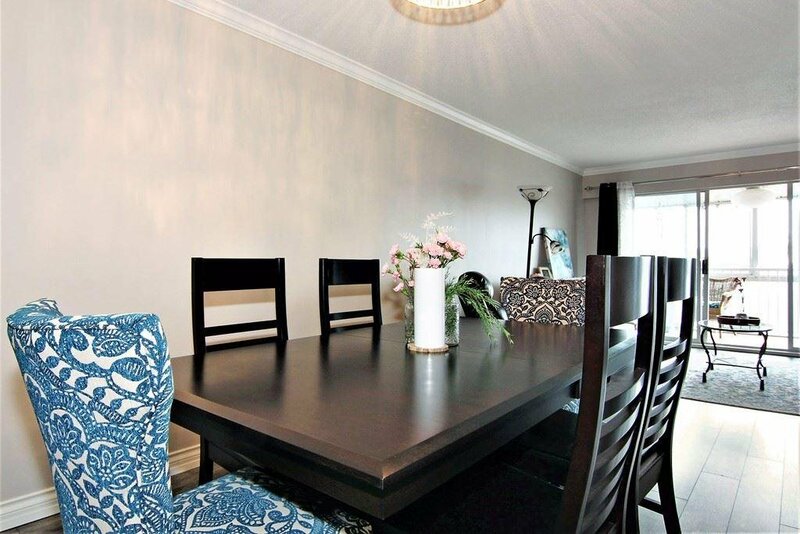 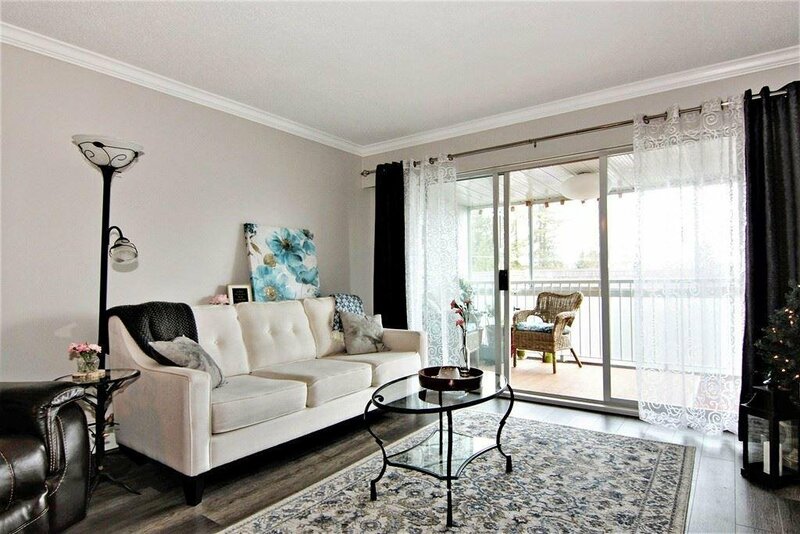 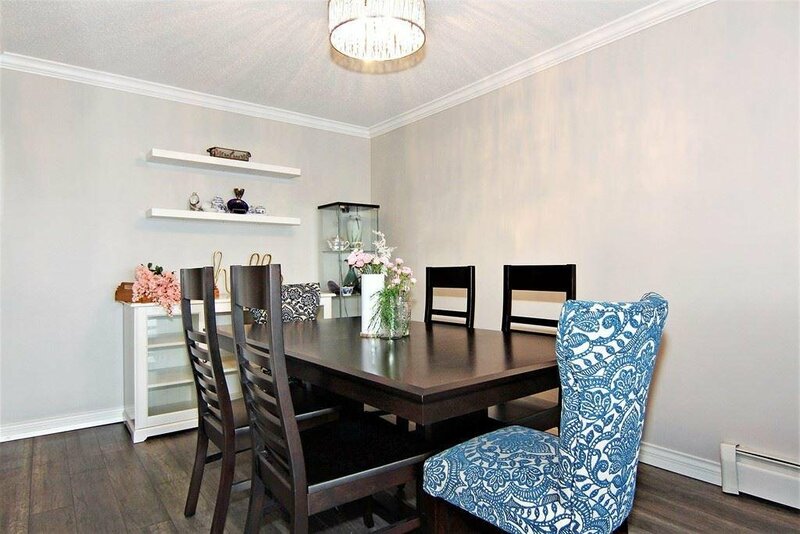 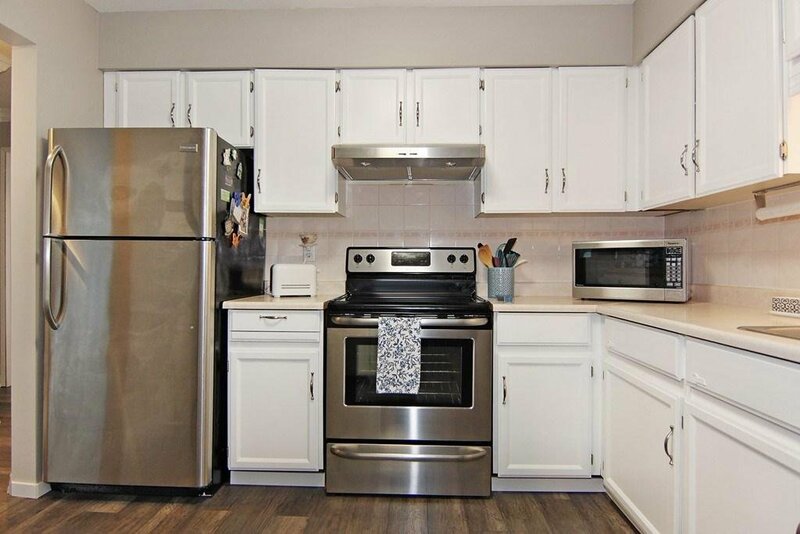 Welcome to a top floor 2 bedroom condo in Elmwood Manor that is open and bright! 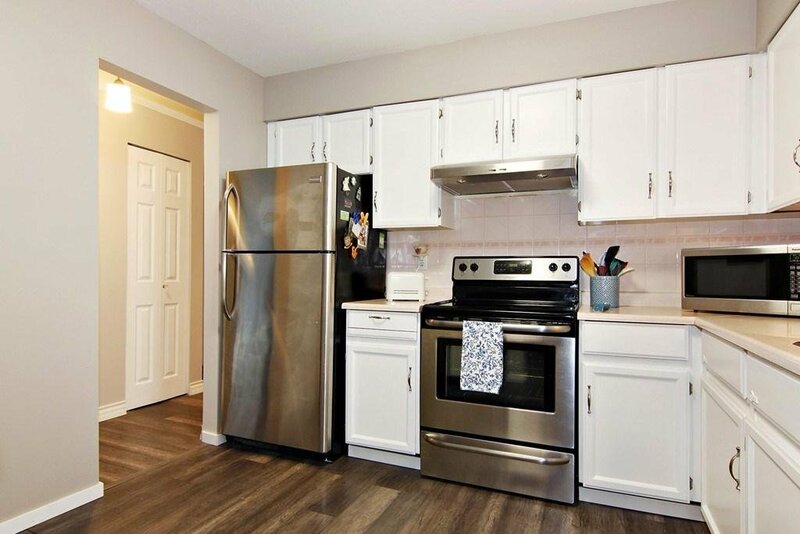 This home is updated featuring newer appliances, flooring, baseboards, crown moulding and fresh paint throughout. 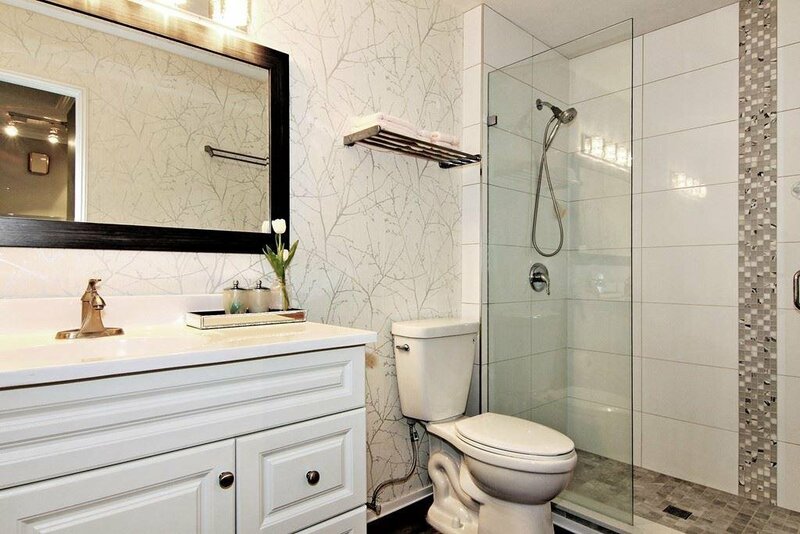 The bathroom is TOTALLY redone and features a walk in shower with deluxe tile surround and glass doors. 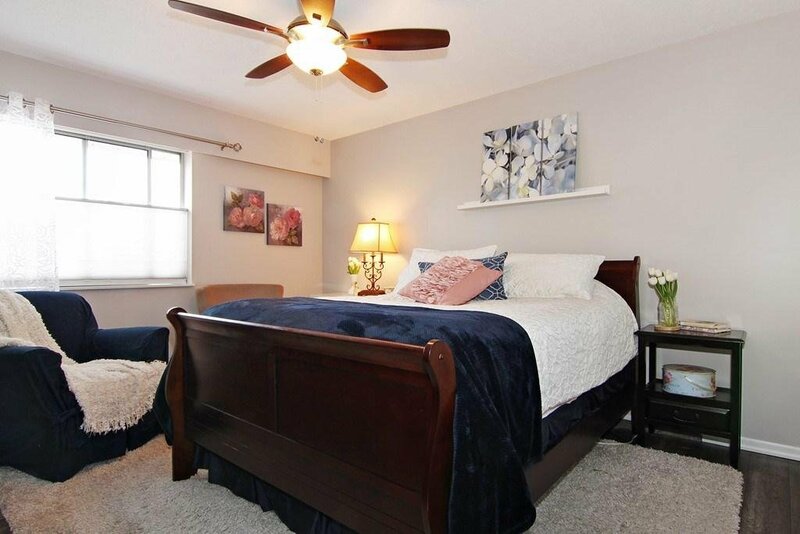 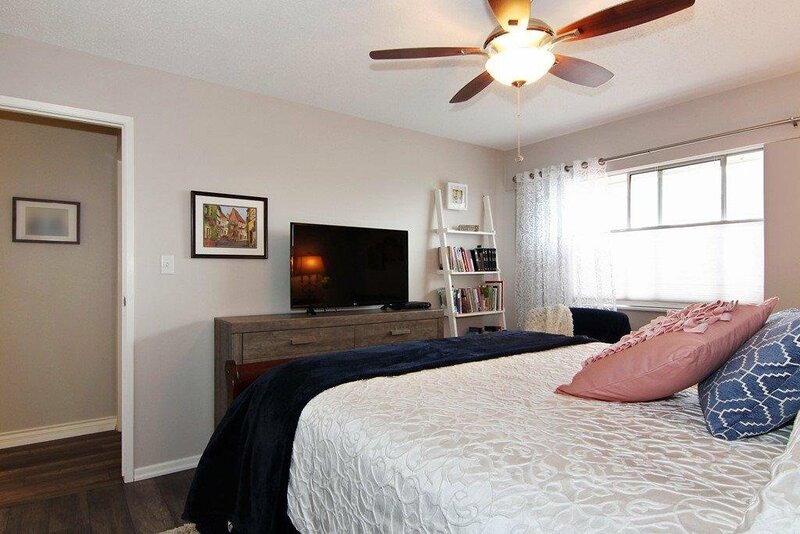 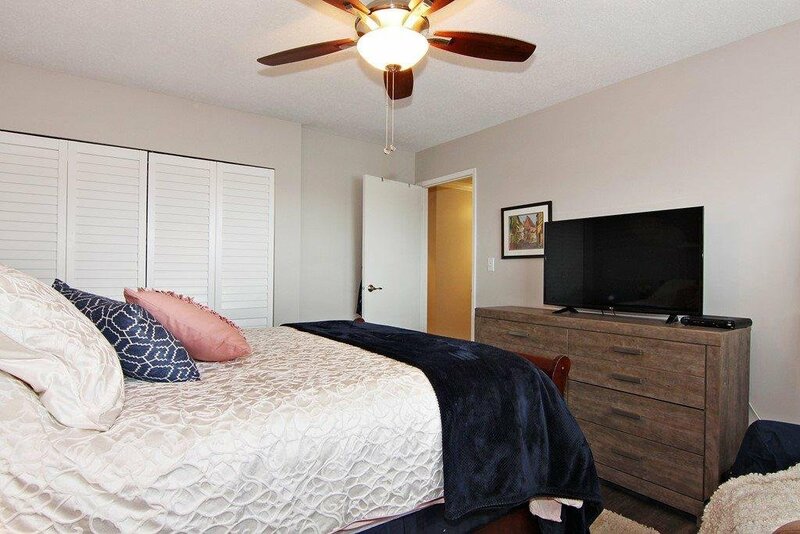 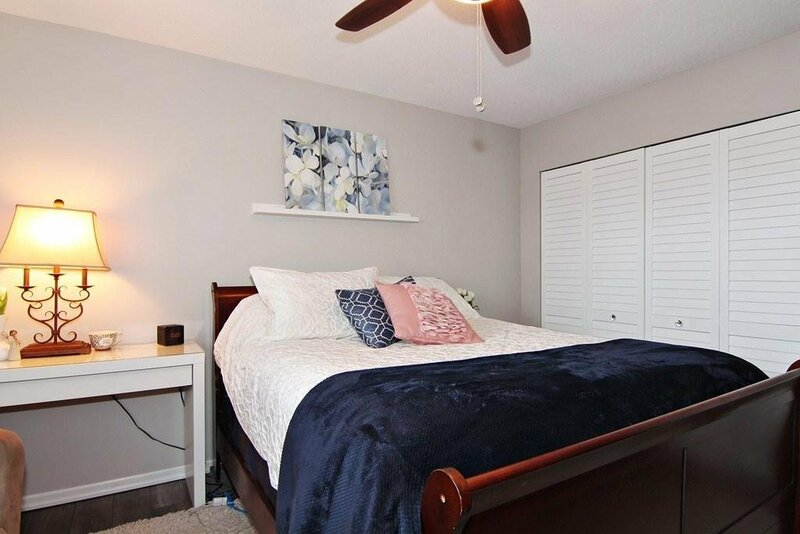 The Master bedroom is large with room for a full set of bedroom furniture. 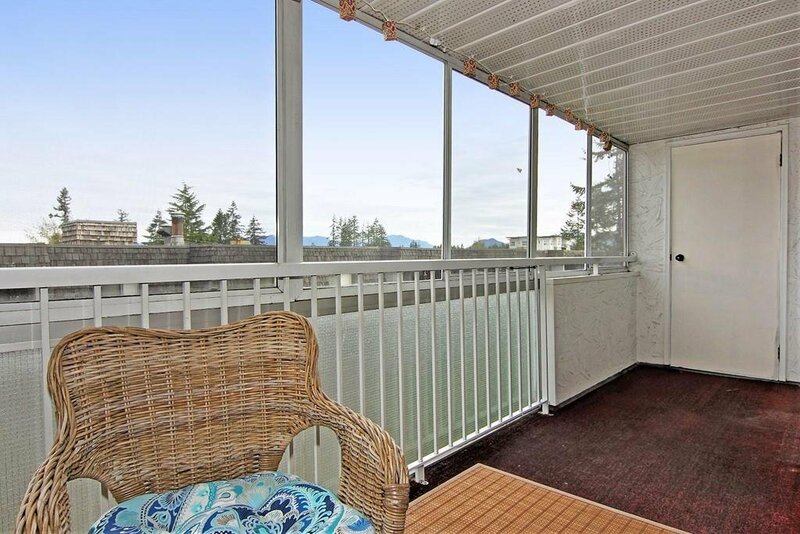  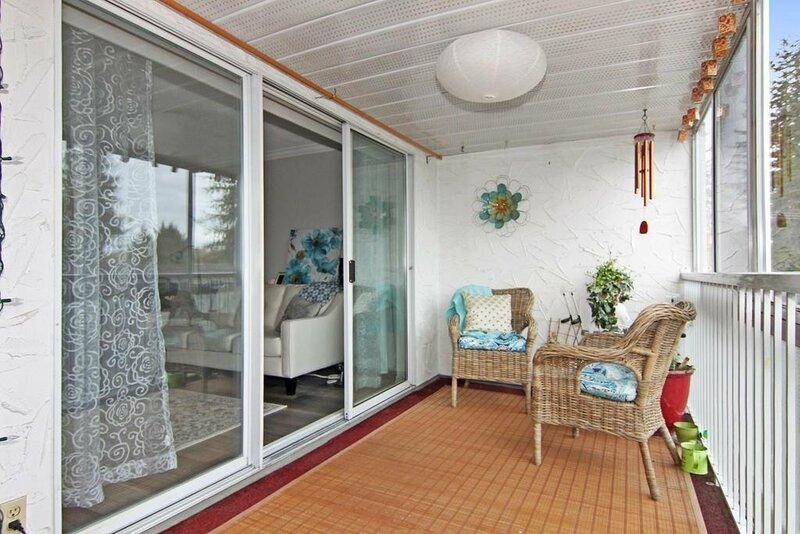 Check out the North facing views of the mountains from your spacious enclosed sun deck. 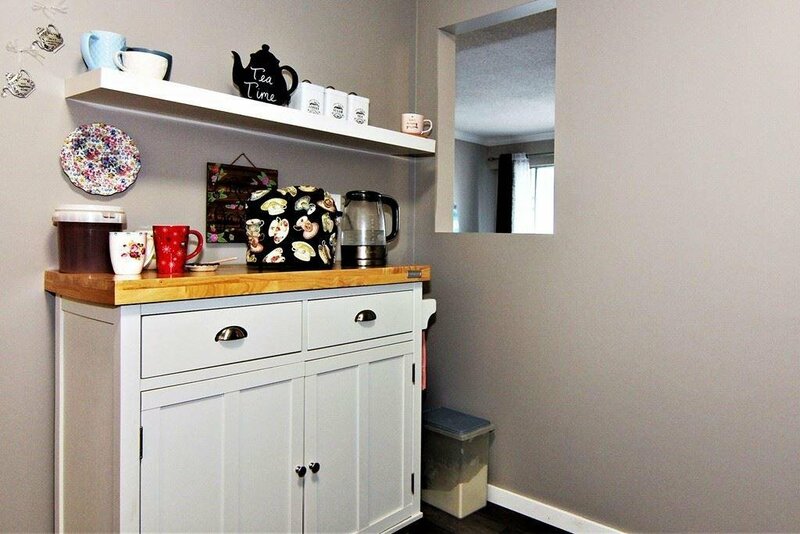 Other great features include insuite laundry and a separate storage room, plus underground secure parking. 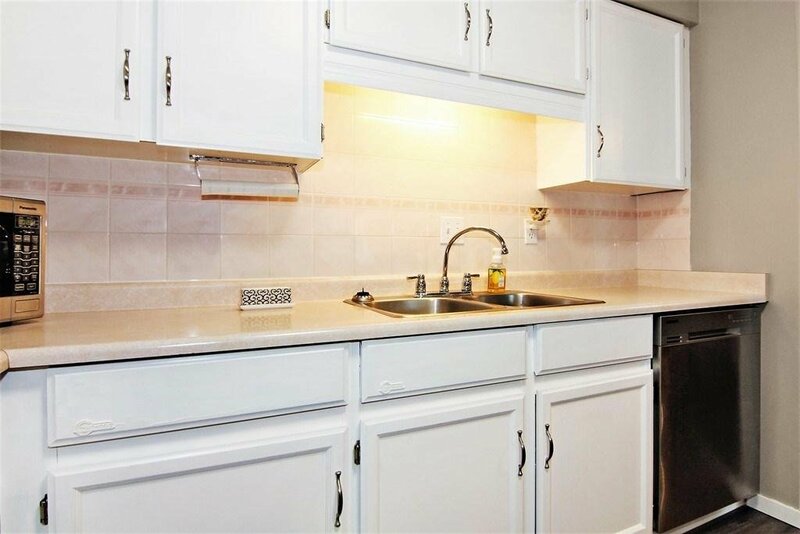 One of the residing owners must be 55 yrs or older, with no pets or rentals allowed.